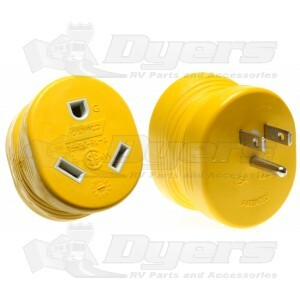 Purchased Amp adapters and 30 Amp surge protector. Products arrived quickly and well packed. Quality products at a very fair price. I most certainly will do business with Dyers again!